Like many Australians, I LOVE wine, and I’ve often written in the past that buying wine through Qantas is one of the best ways to earn Qantas Points. The Qantas Wine service is very convenient, it offers good quality drops, and there are often excellent opportunities to earn lots of bonus points. Clearly, I’m not the only one who loves this points hack, because Qantas has released data today that shows Australians have earned over 1.5 billion Qantas Points from wine purchases since Qantas Wine launched in 2011. Qantas Wine has even crowned its first “points millionaire”, with one person earning close to two million Qantas Points on red wine alone! (Sadly it’s not me). The average Qantas Wine member earned approximately 10,000 points last year, which is actually quite modest given you can pick up that amount of bonus points on one moderately-priced case. As the most popular varietal, Shiraz is responsible for sending the most Frequent Flyers on holidays, generating more than double the amount of points than the second most popular wine – Cabernet Sauvignon. 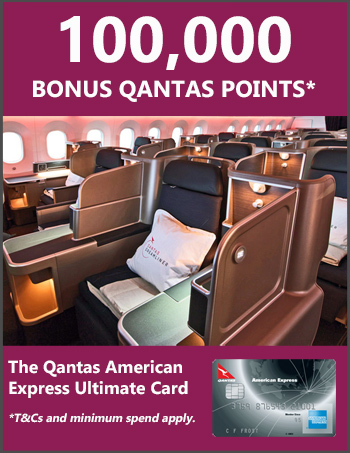 When you buy wine from Qantas, you earn 1 Qantas Point for every $1 spent, and earn up to 10,000 bonus points per case. Premium members earn 3 points per dollar spent plus get free delivery and other perks. Premium membership costs $99 or it’s free with some credit cards, like the Qantas Amex Ultimate Card and the Qantas Amex Premium Card. 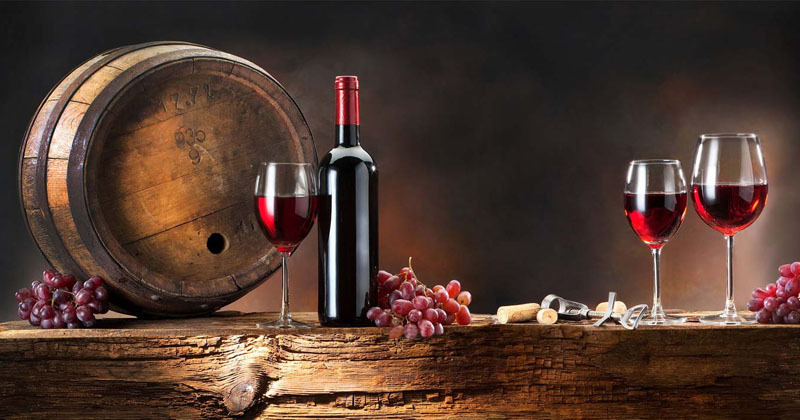 To read my guide on making sure Qantas Wine purchases are good value, click here, or to see the current bonus points offers, click here.